The average monthly cost of care for Pinewood Glen Retirement Community is estimated to be $1,785. The Bakersfield average for this level of care is around $1,980. 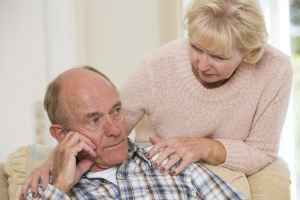 The average cost of care across California is about $2,062, which is above the national average of $1,925. 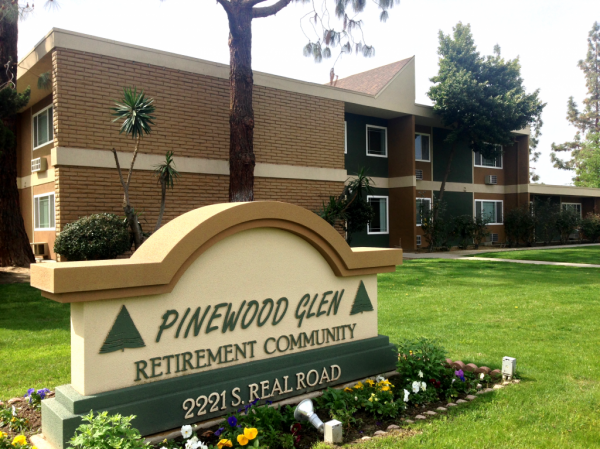 Pinewood Glen has a lot to offer - good food, friendly staff, activities, and transportation. I highly recommend it. 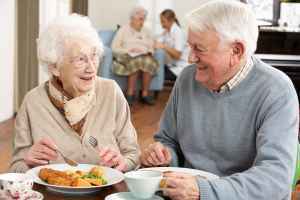 Situated in the Benton Park neighborhood of Bakersfield, California, Pinewood Glen Retirement Community is a community for elderly people. 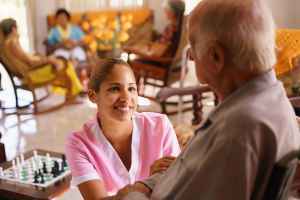 They offer senior living in a clean and caring environment. The neighborhood encompassing this community is a largely middle income area, with a median per-family income of $52,318. It is heavily populated, with approximately 58,409 residents in the zip code of 93309. The community is located in proximity to numerous local conveniences, including religious services, retail shopping, and healthcare facilities. They're just 2.4 miles from Healthsouth Bakersfield Hosp. There are 11 pharmacies within 1 mile of the community. Also, there are 38 churches within 4 miles, which include Seventh-Day Adventist Church, Grace Assembly of God, Westminster Presbyterian Chr, and First Church of the Nazarene. 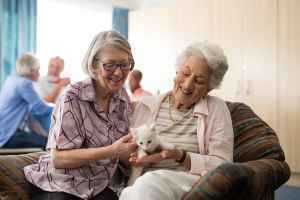 Pinewood Glen Retirement Community offers independent living. 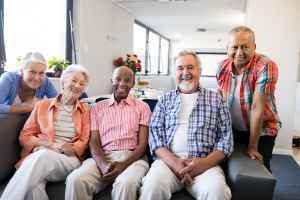 The community is an excellent choice for people who are healthy and active but who wish to live among other people their age and enjoy services like housekeeping and on-site maintenance in a pleasant, community setting.